It’s circular, spectacular and low level (well…largely! )…what more could you want from a long distance coastal path? 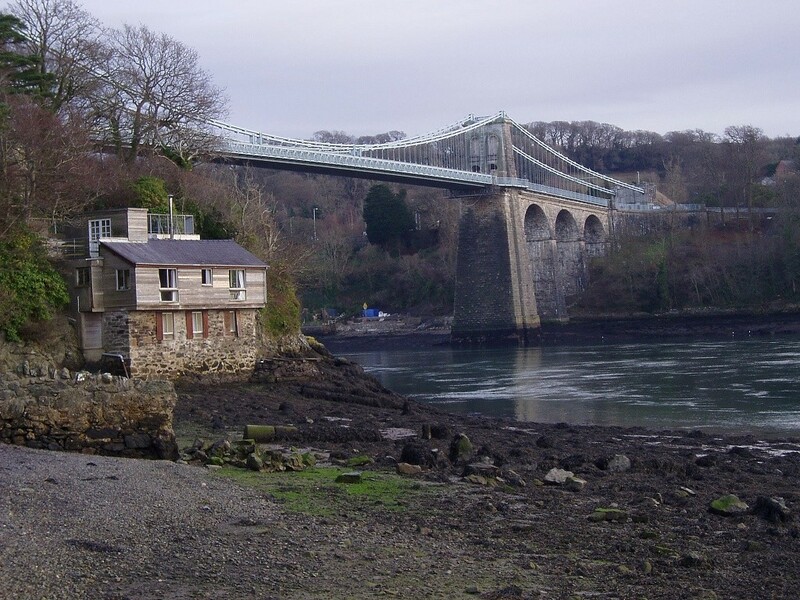 The route around Anglesey, the island tucked up against Wales’s north west coast, is around 125 miles long. A fit energetic walker who’s in a hurry can complete the circuit in around four days; others may decide to take longer. 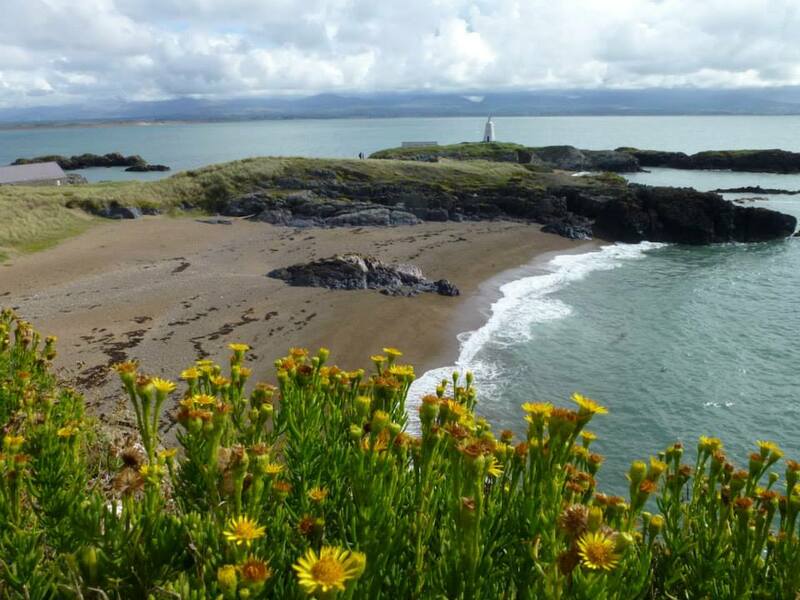 The Anglesey Coastal Path is conveniently divided into twelve sections allowing the walker to take on around 10 miles per day, a reasonably modest target for experienced walkers. 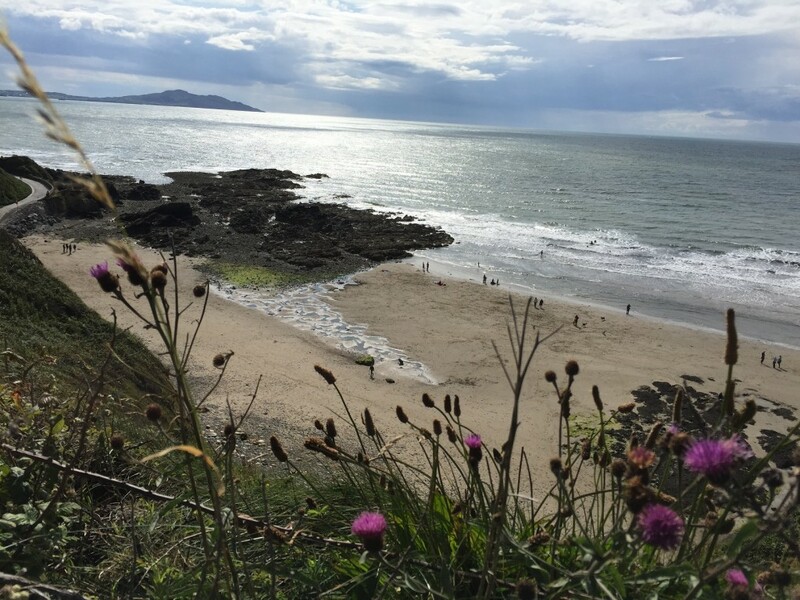 Whether you aim to complete the walk in one go, or chalk off each bit, section by section, the walk offers a unique opportunity to explore the natural beauty of the Anglesey coastline. Traditionally the walk starts at St Cybi’s Church in Holyhead and heads in a south easterly direction towards Treaddur Bay. As this section does contain the most dramatic sections of the entire walk – and up to 600 metres climbing – it’s very much a baptism of fire. 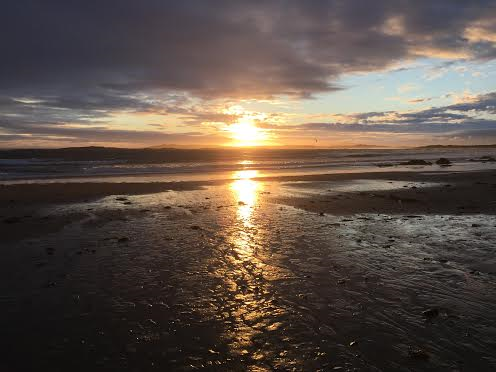 The second section runs from Treaddur to Four-Mile Bridge, passing around Rhoscolyn Head and then down through sandy beaches of Borthwen and Silver Bay. 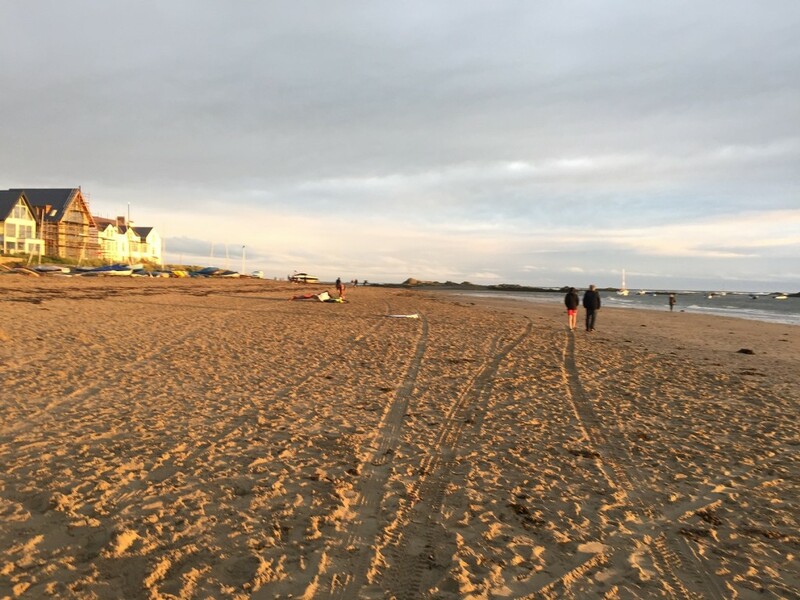 From Four-Mile Bridge its 13 miles to Aberffraw, passing through Rhosneigr, a tranquil seaside retreat. 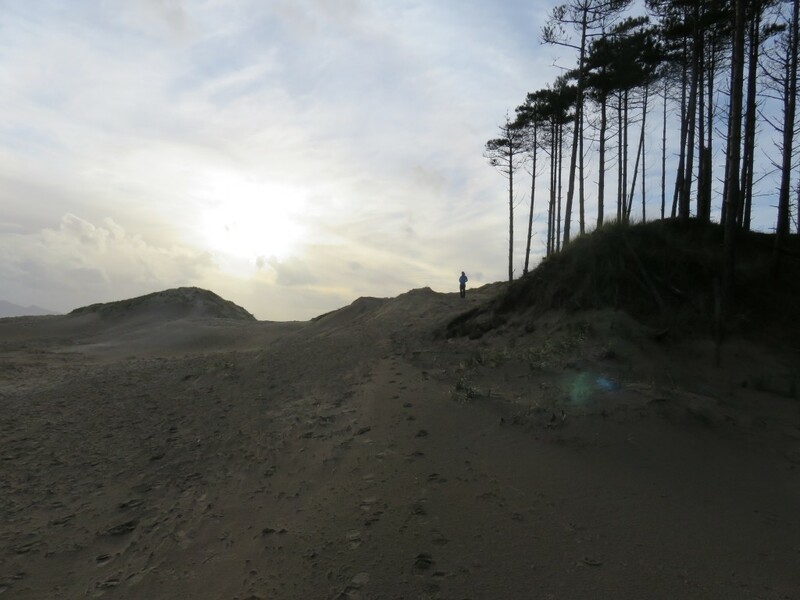 From Aberffraw the path moves inland to Malltraeth and then swings southwards as it passes through the pine trees of Newborough Forest. 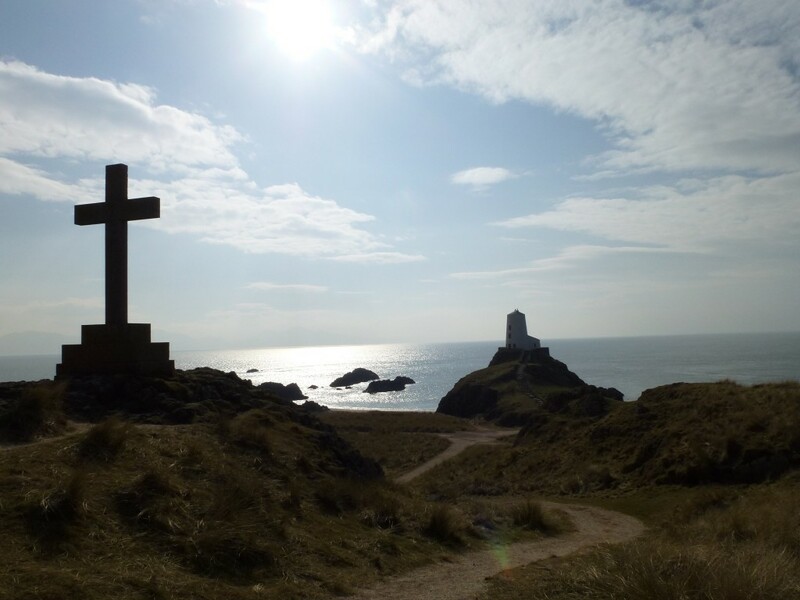 You have the option to walk along the beach and visit LLanddwyn island (Lovers’ island). This is perhaps one of the most scenic and idyllic spots along the entire route. 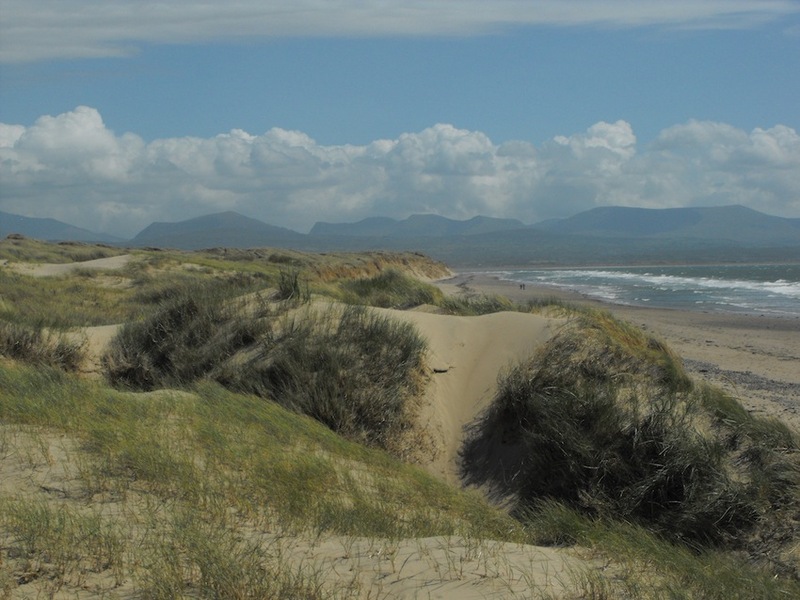 You pass high dunes and sandy beaches until you begin venturing eastwards. The mountains of Snowdonia are now in the distance. 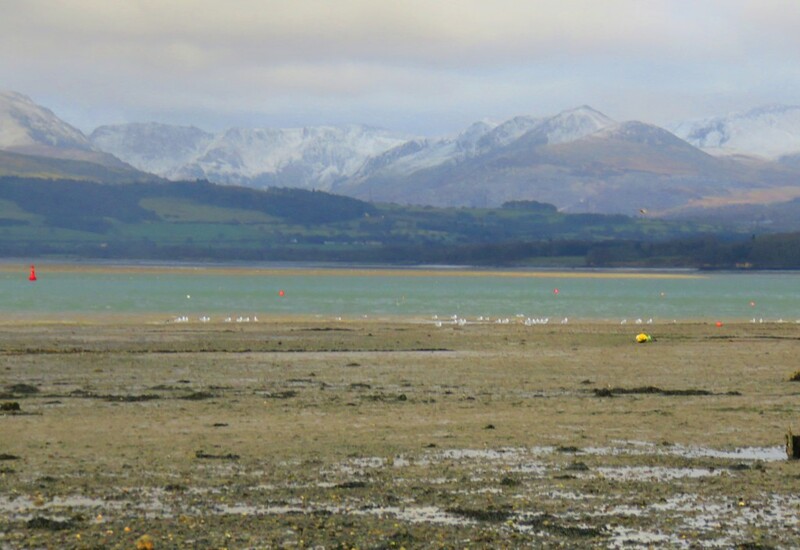 The fifth section – from Llyn Rhos-ddu to Llanfairpwll – hugs the Menai Strait the narrow channel of water that separates Anglesey from the mainland. 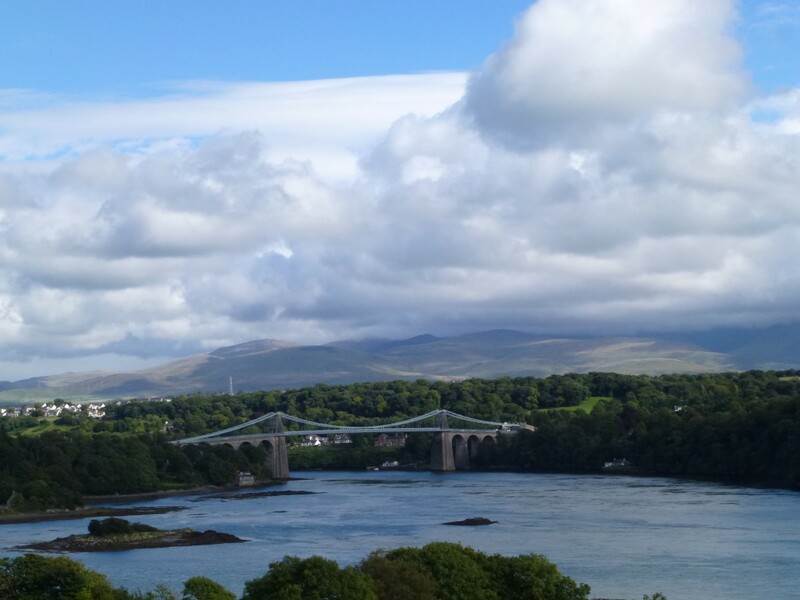 The shortish sixth passing through Menai Bridge to Beaumaris, the pretty harboured port which is home to a famous castle. The section between Beaumaris and Pentraech takes you to the island’s north eastern corner with fantastic views of Puffin Island. It then heads westwards to finish at the spectacular tidal beach at Red Dwarf Bay. From here the eighth section takes you to the pretty village of Moelfre. You then pass through incredible beaches at Lligwy and Traeth yr Ora before reaching Point Lynas and then the narrow harbour of Amlwch Port. 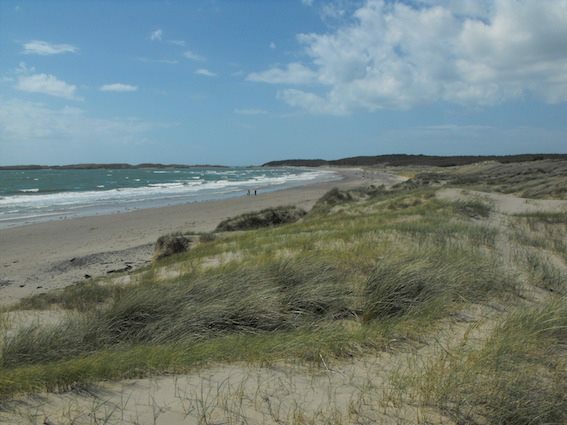 Stunning coastal walking is on offer on the tenth section from Amlwch Port to Cemaes. It’s physically demanding but visually and spiritually rewarding stuff. High cliffs drop into beaches at Porth Cynfor and Porth Llanlleiana before you reach the more sheltered Camaes Bay. The ten and a half mile stretch from Cameas Bay takes you through the National Trust’s owned Carmel Head which is remote, atmospheric and beautiful; not before passing the less scenic Wylfa Power Station. 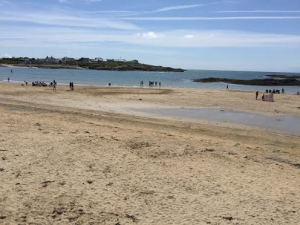 Church Bay – also known as Porth Swtan – looking towards Holyhead mountain is another a wonderfully beautiful and idyllic view. The reasonably flat final section begins at Church Bay. It takes you across tidal marshes at Afon Alaw and then through the Newlands Park Estate before crossing onto Holyhead island at the Stanley Embankment. 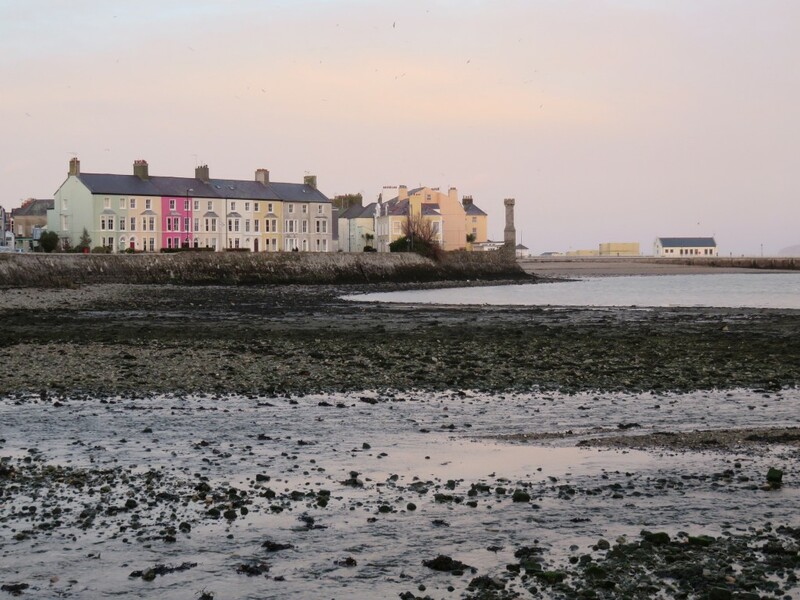 The path through the Penrhos Coastal Park leads you back to Holyhead and St Cybi’s Church, where your adventure on the Anglesey Coastal Path began.